When guys consider computers, there are two main categories: Entertainment and Business. 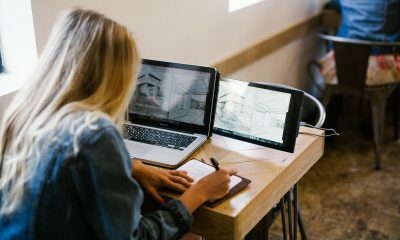 While you can often find a laptop that works for both, eventually, the climb up the capabilities ladder will split one from the other, usually north of $1,500. 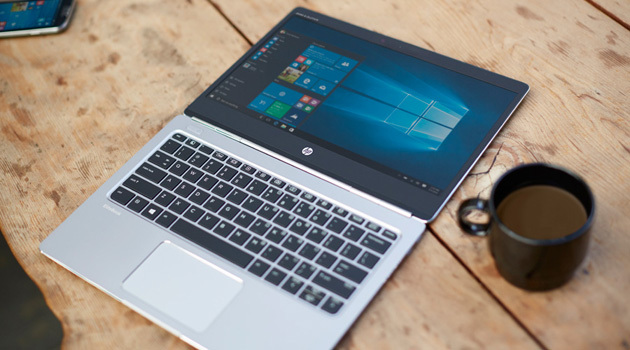 So we’re talking some serious iron here – well, brushed aluminum – which brings us near MIL-STD military spec durability in this HP ZBook 15u G4 mobile workstation. Offered online at a stunning promotional price – for a mobile workstation – of $1,729, the 15u G4 is compact (15.6”), light (4.18 lbs) and ultra thin (0.79”). 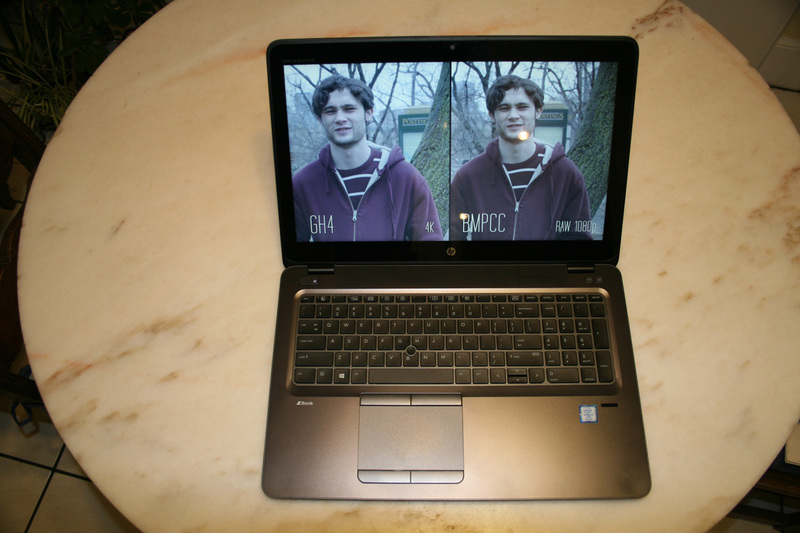 Unlike the comparably priced Apple MacBook Pro 13.3” laptop, the HP’s battery is user replaceable, with 51 watt hour’s duration and can recharge to 50% capacity in 30 minutes! Do you crave power? 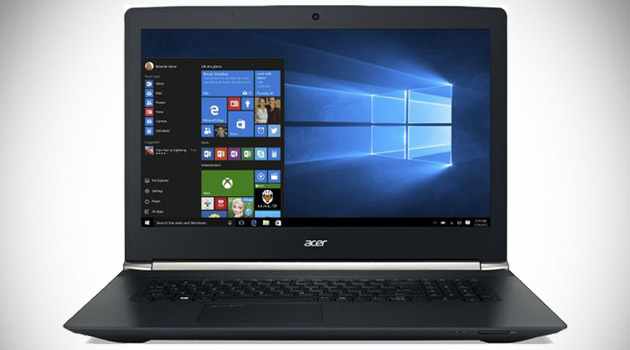 Even though the 15u G4 is the “value performance” junior entry of four ZBook choices (“full performance” being the Zbook Studio, ZBook 15 and ZBook 17), it offers such benchmark components as a 7th gen Intel processors, AMD FirePro W4190M (2 GB) professional graphics, either a UHD or FHD touch panel display, up to 32 GB of standard memory, 2 terabytes of solid state storage, USB 3.1 Gen1 and two USB 3.0 sockets and a numeric keypad. 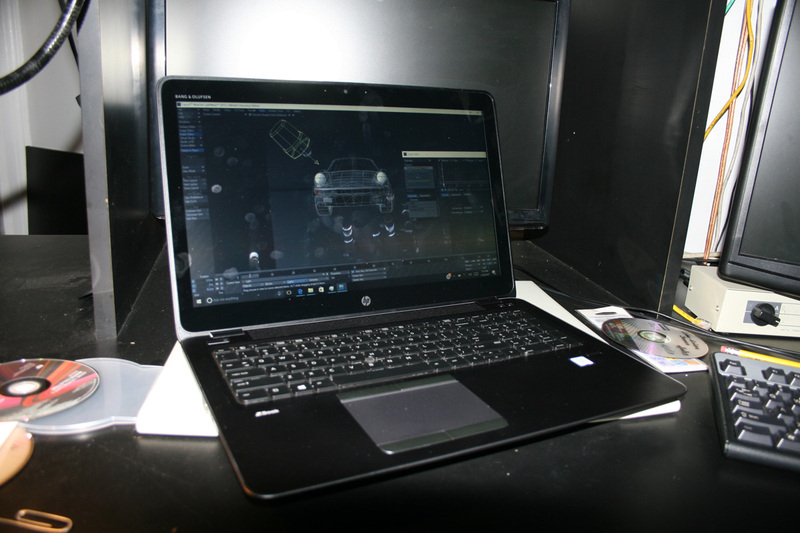 The HP ZBook 15u G4 Mobile Workstation makes it easy for data intensive computer users to upgrade to professional workstation capabilities by providing many of the features of an “ultimate performance” laptop costing as much as $3,600. 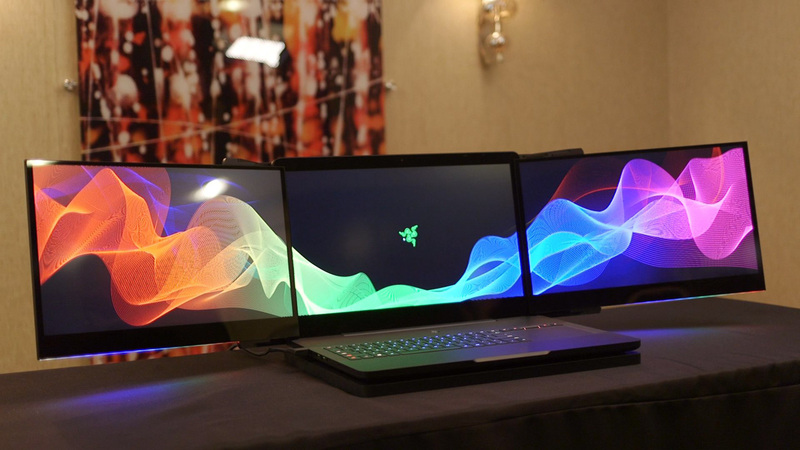 Our tester, for instance, priced at about $1,700 featured a quad-core, 7th-gen Intel processor, which was ISV certified to run such leading brand software as Autodesk and Adobe. The touch-screen HD screen was sharp and bright. The 512GB SSD allowed me to load up all the test software that I could find and still had room for 4K raw video files. For communicating with the outside world, the 15u G4 offers a VGA jack, smart card reader, RJ-45 “drop-jaw” Ethernet port, SIM module slot, SD UHS-II Flash Media slot, and 3 USB slots. 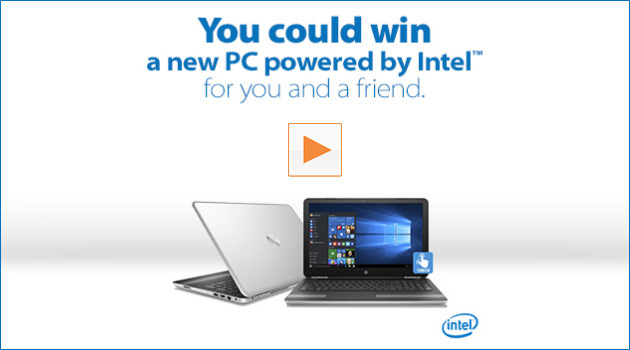 Unfortunately, it does not provide an HDMI monitor jack, nor a DVD drive. 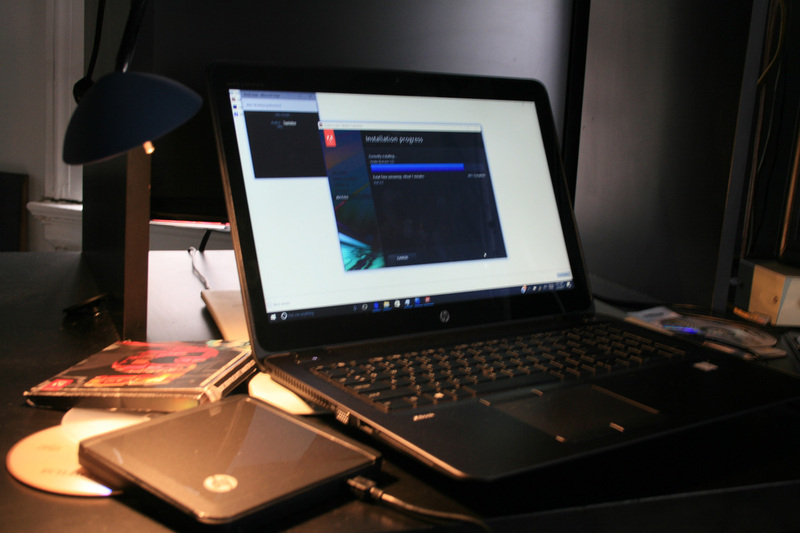 The next day I received an outboard DVD drive from HP to upload all the high end applications that still install with DVDs. I had no problem running Lightwave, Premiere, After Effects and Photoshop simultaneously. When you consider the fact that a DVD adds to weight and thickness, I think the outboard device is a pretty reasonable option, since one only needs it for entertainment and software installation. For your personal security in a hostile world, the computer authorizes your identity with a fingerprint reader and it biometrically (!) verifies your identity every 15 minutes as you work! If you do manage to get hacked, the BIOS automatically self-heals using backup software from a secret location onboard. This I have to see, but then again, maybe not. 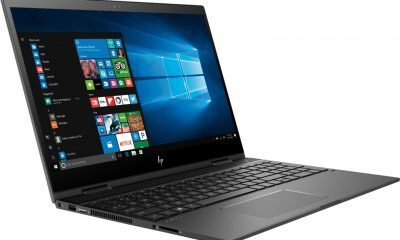 I would rate this latest offering from HP as a solid BUY, based on its reasonable price, light weight, battery durability, and professional specifications. My review version featured the touchscreen display, which I really enjoyed. If some of the software writers, like Adobe could employ gesture video editing, that would be really great! The only drawbacks are lack of HDMI, previously noted. If your mobile computer needs extend beyond just gaming, try a truly professional workstation like the 15u G4. This is not a perfect world anymore. This review was based on product loaned to the writer by the manufacturer. George Avgerakis is a New York filmmaker and author who specializes in "boomer" lifestyles. He writes for Forza Magazine and has published three books on media production.